Lou Fizzarotti has always been driven to hold a position of authority. 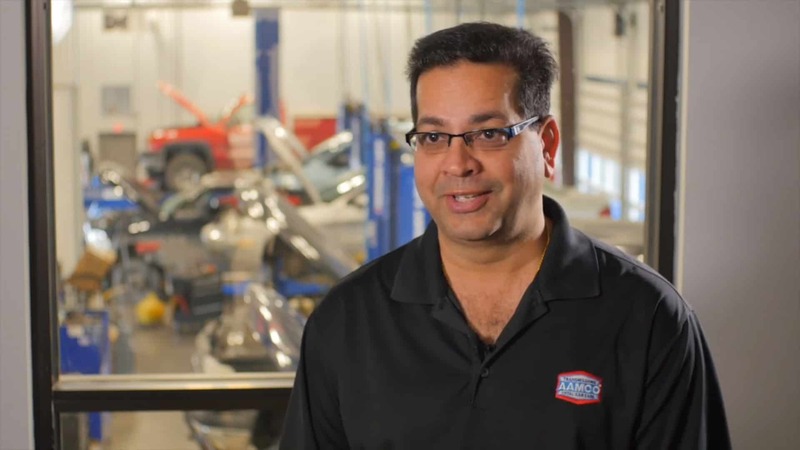 From an early age, he wanted to own an auto repair business, and he achieved that goal in 1979 when he purchased an existing AAMCO in Jersey City, New Jersey. In the first 90 days, he recorded more sales than the store had reported for the entire previous fiscal year. 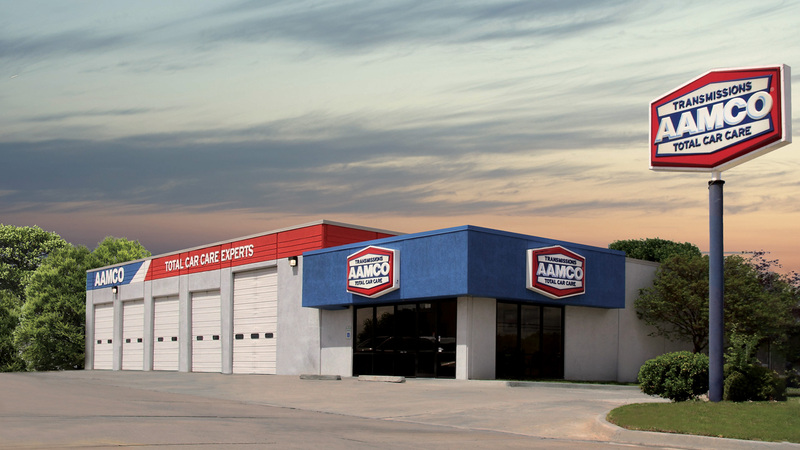 Fizzarotti didn’t stop there — he’s constantly working on improving his brand, and he has spent 35 years as one of the leading performers in the AAMCO system. 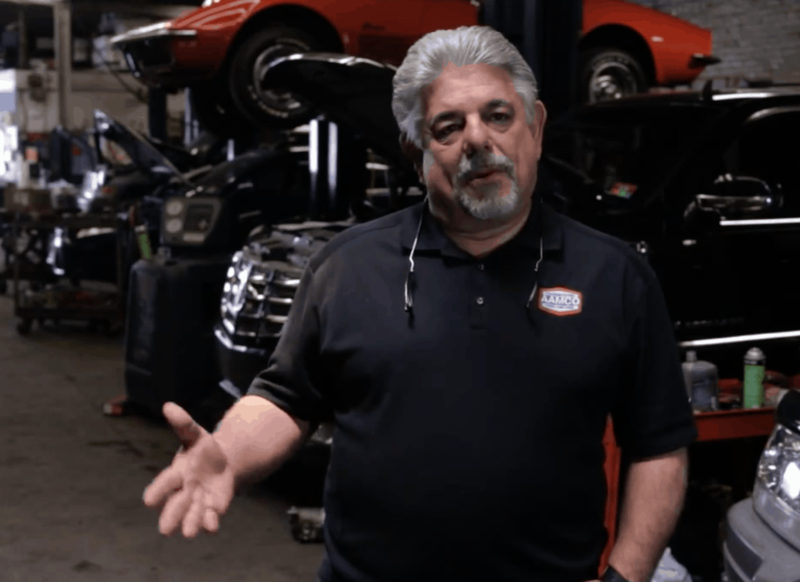 Fizzarotti has seen a lot from his Jersey City auto repair shop over the years — personally and professionally. 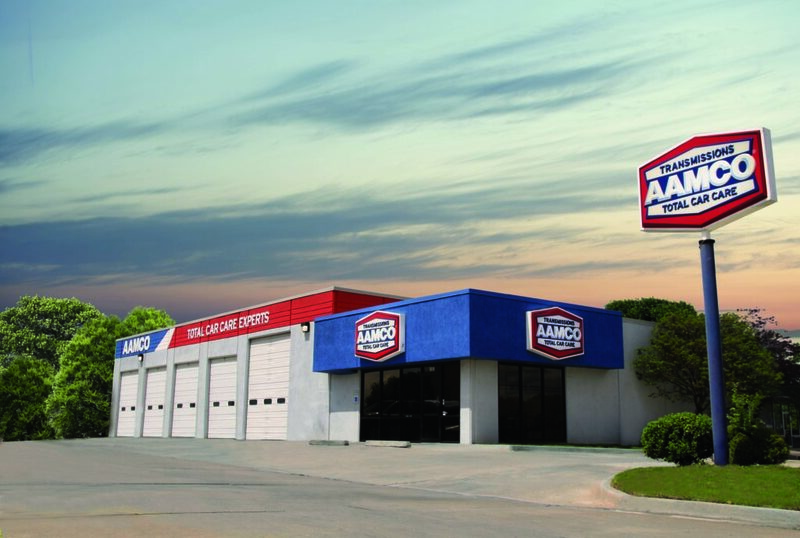 He’s witnessed the rise of AAMCO as a national brand. He is married and has raised two sons — both of whom are in their 30s with children of their own. He’s watched his customers’ children grow up, and he’s seen the neighborhood around his shop change more times than he can count. Fizzarotti still loves going to work. 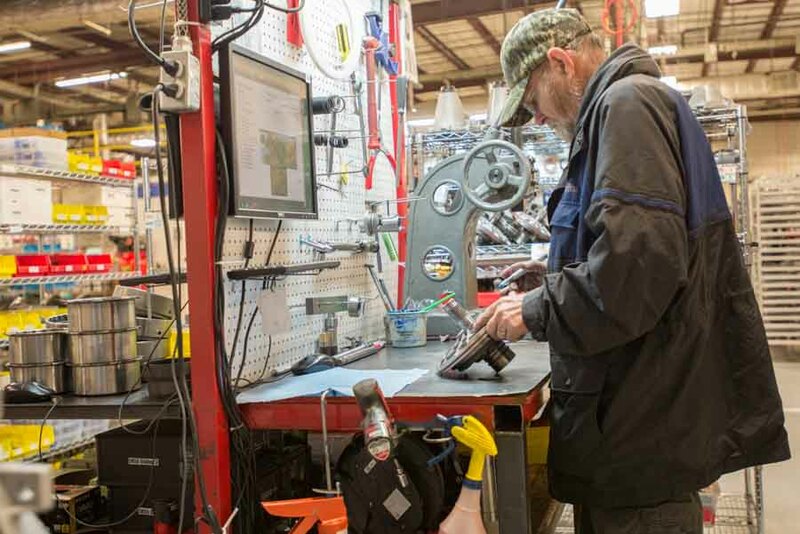 His dedication to the business is inspiring to his staff — which he commonly calls his family — the majority of whom have been with him for several years. The importance of family is central to Fizzarotti’s life. His wife of 35 years, Ruth, is the bookkeeper, and she says that working together has had a positive impact on their relationship.